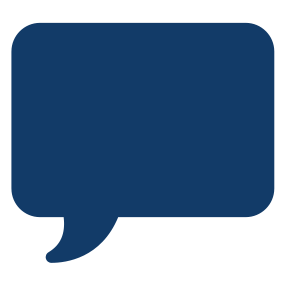 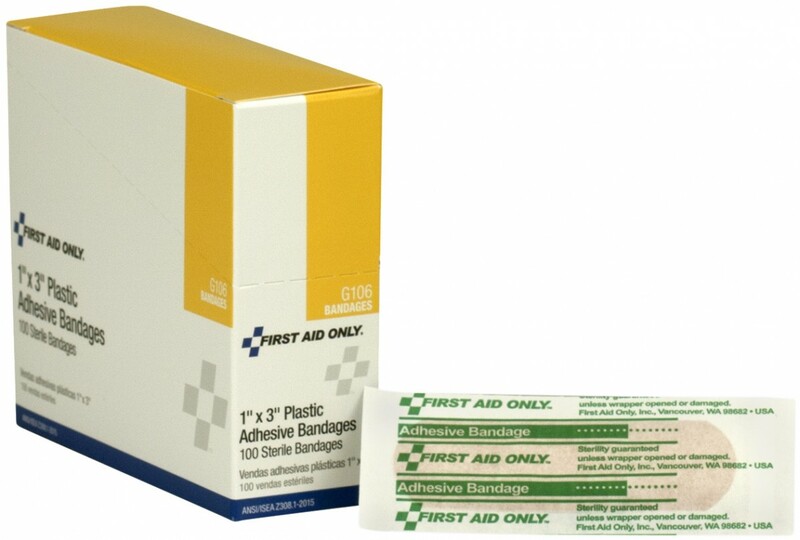 Our plastic adhesive bandages are ideal for minor cuts, abrasions and puncture wounds. 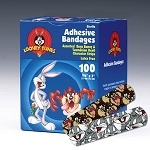 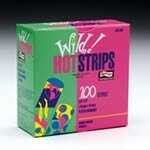 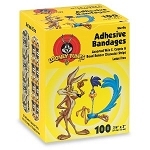 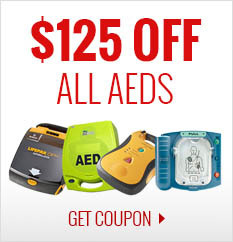 Made with a pliable vinyl, each bandage is ventilated to aid in the natural healing process. 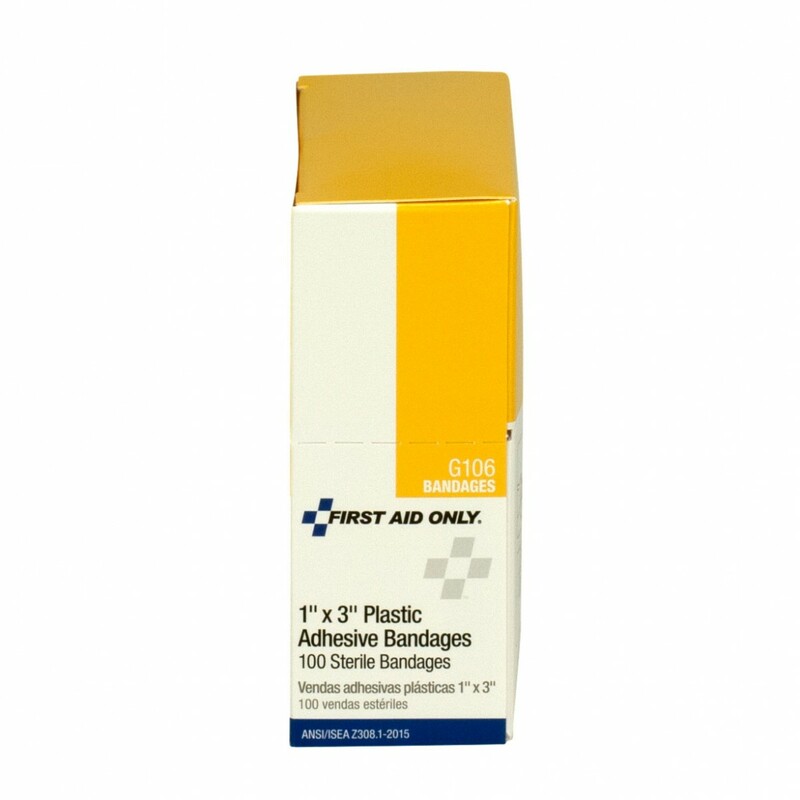 To use: remove from package and apply to wound.